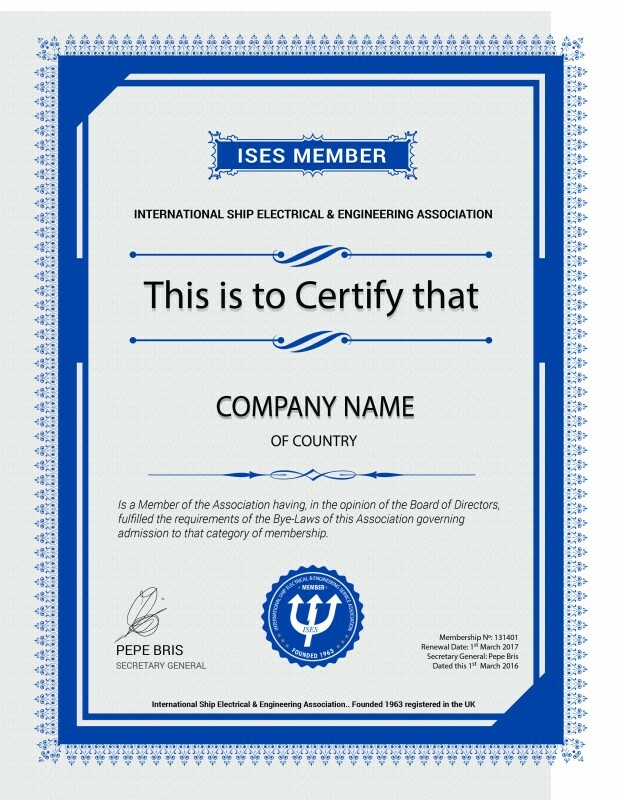 The ISES Association is an organisation whose members have all been carefully selected to ensure that the Association maintains a very high level of dedicated and specialized expertise to ensure customer satisfaction, wherever in the world they are called upon to provide a service. 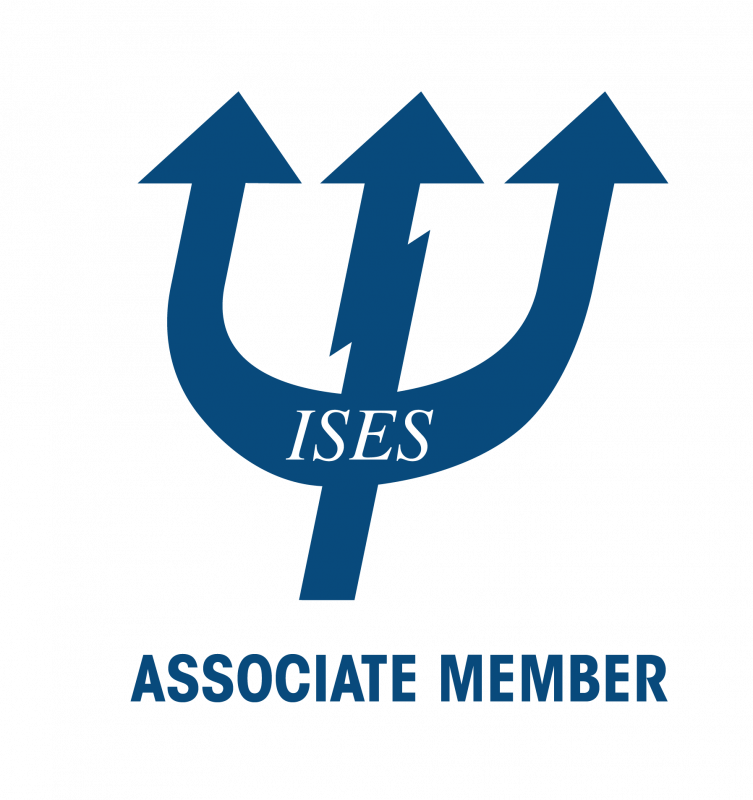 Sharing information and working together on common goals is a hallmark of I.S.E.S. membership. I.S.E.S. Association members have a wealth of knowledge and experience in their own fields and this pool of expertise is of benefit to the Association’s various meetings and shared online and networking events. Free entry in the ISES marine service guide which is distributed to hundreds of decision makers in the industry. Free entry of your details on the ISES website and digital service guide. 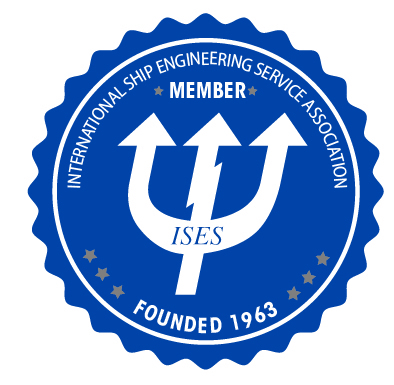 Automatic invitation to the ISES Annual General Meeting. Some of the benefits of being an User Associate Member are? Free Membership to Ship-Owners / Ship-Managers / Ship-Operators. Single Point of Contact for electrical, electronic and mechanical services and supplies, thus reducing and simplifying superintendants workloads. Extensive global coverage in over 150 ports, including many ports not covered by other service networks. Manufacturer independent network, resulting in more competitive rates and attractive discounts. Get access to spare parts of hundreds of brands. Extend your service coordination worldwide. Product expertise not limited to a single brand. Global coordination between members, ensuring adequate follow up port-to-port. Increase technical knowledge shared by other members.